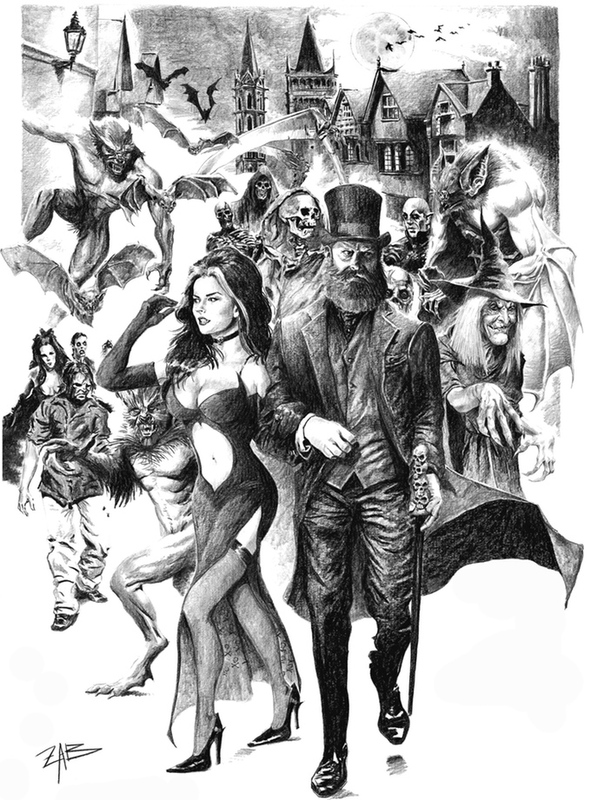 Raz's Midnight Macabre: Bloke's Terrible Tomb Of Terror Needs Your Help! 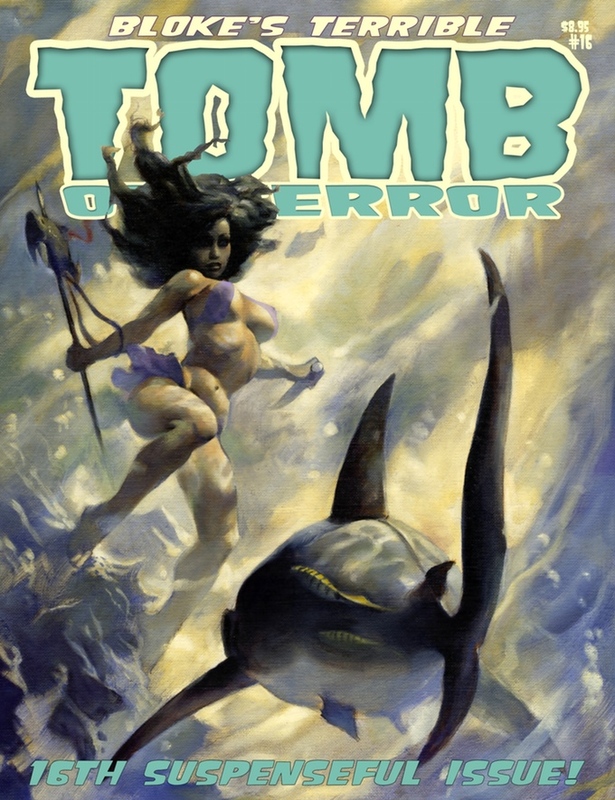 Bloke's Terrible Tomb Of Terror returns and with your help, we'll be back on track with issue 16 and beyond. When it comes to retro style horror anthology comics there's no better than "Bloke's Terrible Tomb Of Terror" and I stand firmly by that statement. I've not read a bad issue yet and I will do anything to help keep it going. As it is self published it needs help to continue forwards and I urge you to please do so! If you haven't read an issue you can pick them up from the Etsy store HERE. So do you want to get involved and help keep independent Horror comics alive? Then head on over to the Kickstarter page HERE and see how you can help out!